Looking for movie tickets? 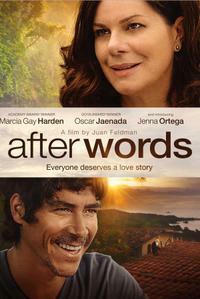 Enter your location to see which movie theaters are playing After Words near you. A librarian travels to Costa Rica to escape her mid-life crisis and finds herself on an unexpected journey filled with adventure and romance.